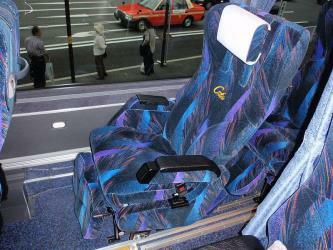 What is the cheapest way to get from Narita to Shimoochiai? The cheapest way to get from Narita to Shimoochiai is to drive which costs ¥850 - ¥1300 and takes 51m. What is the fastest way to get from Narita to Shimoochiai? The quickest way to get from Narita to Shimoochiai is to taxi which costs ¥27000 - ¥33000 and takes 51m. 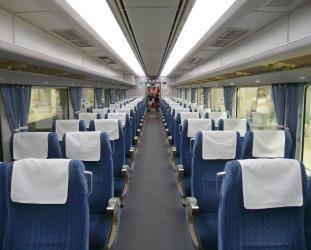 Is there a direct train between Narita and Shimoochiai? No, there is no direct train from Narita to Shimoochiai. However, there are services departing from Keisei-Narita and arriving at Takadanobaba via Nippori. 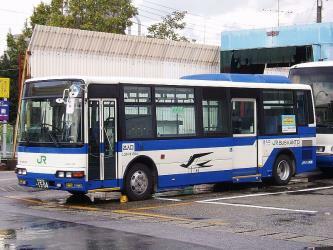 The journey, including transfers, takes approximately 1h 37m. How far is it from Narita to Shimoochiai? The distance between Narita and Shimoochiai is 57 km. The road distance is 73.1 km. 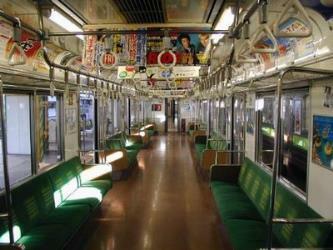 How do I travel from Narita to Shimoochiai without a car? The best way to get from Narita to Shimoochiai without a car is to train which takes 1h 37m and costs ¥950 - ¥1300. How long does it take to get from Narita to Shimoochiai? 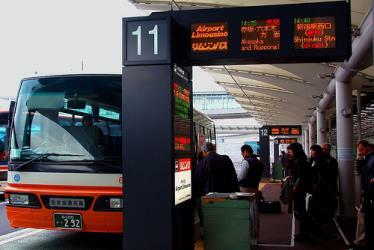 It takes approximately 1h 37m to get from Narita to Shimoochiai, including transfers. Where do I catch the Narita to Shimoochiai train from? 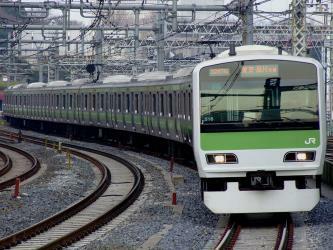 Narita to Shimoochiai train services, operated by Keisei Railways, depart from Keisei-Narita station. 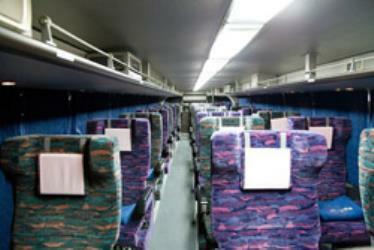 Train or bus from Narita to Shimoochiai? The best way to get from Narita to Shimoochiai is to train which takes 1h 37m and costs ¥950 - ¥1300. 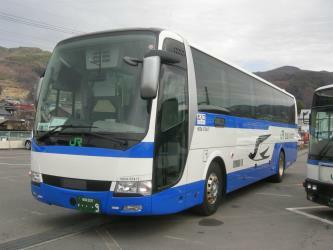 Alternatively, you can bus, which costs ¥3100 - ¥3600 and takes 2h 22m. Where does the Narita to Shimoochiai train arrive? 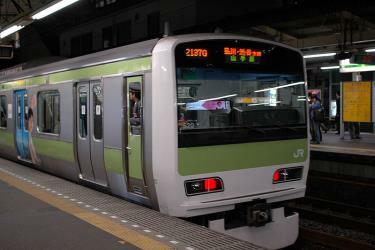 Narita to Shimoochiai train services, operated by Keisei Railways, arrive at Nippori station. Can I drive from Narita to Shimoochiai? Yes, the driving distance between Narita to Shimoochiai is 73 km. It takes approximately 51m to drive from Narita to Shimoochiai. 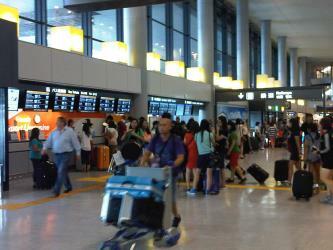 What companies run services between Narita, Japan and Shimoochiai, Japan? 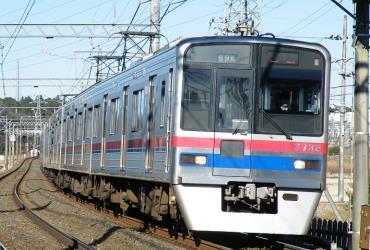 Keisei Railways operates a train from Narita to Shimoochiai hourly. 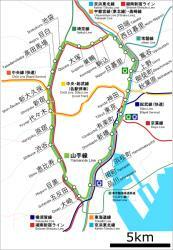 Tickets cost ¥750 - ¥1000 and the journey takes 1h 5m. 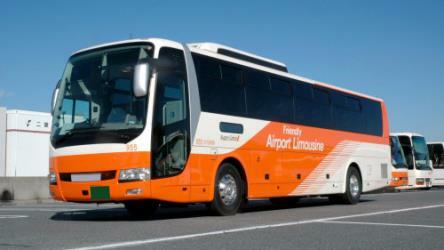 Alternatively, Airport Limousine operates a bus from Narita to Shimoochiai every 20 minutes. Tickets cost ¥2800 - ¥3200 and the journey takes 1h 30m. Where can I stay near Shimoochiai? There are 3540+ hotels available in Shimoochiai. Prices start at ¥7000 per night. The Imperial Shrine of Yasukuni, informally known as the Yasukuni Shrine, is a Shinto shrine located in Chiyoda, Tokyo, Japan. It was founded by Emperor Meiji in June 1869 and commemorates those who died in service of the Empire of Japan, which existed from the Meiji Restoration of 1869 until the nation was renamed during the Allied occupation in 1947. The shrine's purpose has been expanded over the years to include those who died in the wars involving Japan spanning from the entire Meiji and Taishō period, and lesser part of the Shōwa period. Meiji Shrine, located in Shibuya, Tokyo, is the Shinto shrine that is dedicated to the deified spirits of Emperor Meiji and his wife, Empress Shōken. The shrine does not contain the emperor's grave, which is located at Fushimi-momoyama, south of Kyoto. Ueno is a district in Tokyo's Taitō Ward, best known as the home of Ueno Park. Ueno is also home to some of Tokyo's finest cultural sites, including the Tokyo National Museum, the National Museum of Western Art, and the National Museum of Nature and Science, as well as a major public concert hall. Many Buddhist temples are in the area, including the Bentendo temple dedicated to goddess Benzaiten, on an island in Shinobazu Pond. The Kan'ei-ji, a major temple of the Tokugawa shoguns, stood in this area, and its pagoda is now within the grounds of the Ueno Zoo. Nearby is the Ueno Tōshōgū, a Shinto shrine to Tokugawa Ieyasu. Near the Tokyo National Museum there is The International Library of Children's Literature. Just south of the station is the Ameya-yokochō, a street market district that evolved out of an open-air black market that sprung up after World War II. Just east is the Ueno motorcycle district, with English-speaking staff available in some stores. Rome2rio makes travelling from Narita to Shimoochiai easy. Rome2rio is a door-to-door travel information and booking engine, helping you get to and from any location in the world. 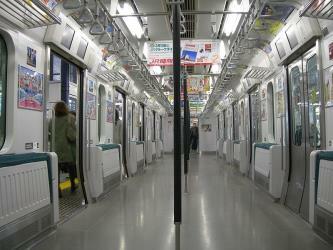 Find all the transport options for your trip from Narita to Shimoochiai right here. Rome2rio displays up to date schedules, route maps, journey times and estimated fares from relevant transport operators, ensuring you can make an informed decision about which option will suit you best. Rome2rio also offers online bookings for selected operators, making reservations easy and straightforward.